Earn $5.59 in Rewards credit (559 points) What's This? Easy on your knees and your wallet. 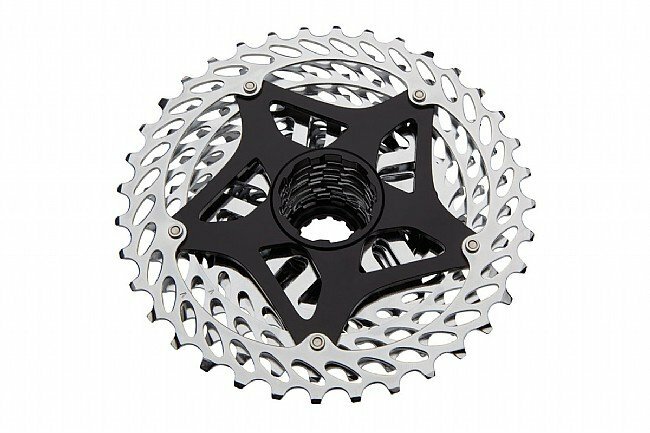 SRAM's PG-1030 cassette offers a wide range of gearing options in an economical yet durable package. They use Nickel plated steel cogs with Powerglide ramps and teeth for accurate shifting and extended service. Gear spreads range from 11-26 to 11-36, for great performance on the pavement or trail. 395 grams (11-32). I replaced my cassette on my Surly Pugsley OP fat tire bike with the sram pg-1030, the replacement to stock cassette that came with this bike. 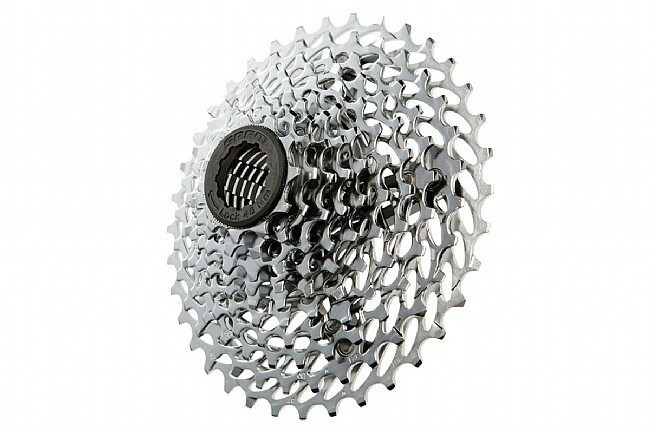 It has great spacing with each cog and I never feel that I can't find a comfortable or appropriate gear to fit my pace. I installed this cassette myself without a problem.